Ownership of the iconic Toronto building known as the Brunswick House has changed many times since its establishment in 1874 – but it still remains an important part of the community’s history. Toronto musician Avery Florence is setting the scene for her career by creating her own shows. 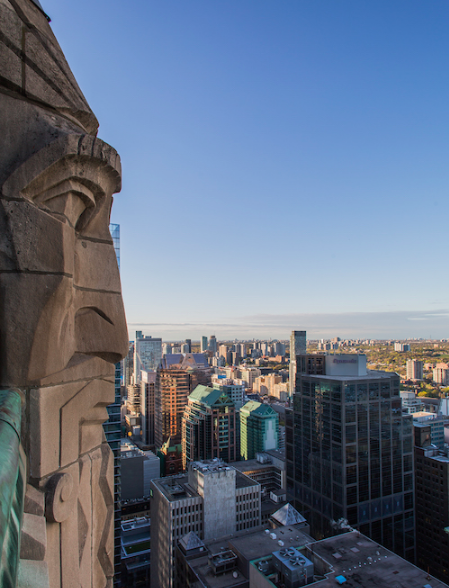 One of the most stunning panoramic views of the city was reopened briefly in May after being closed to the public for half a century. A new exhibit at the Royal Ontario Museum is using architecture to show how a Nazi concentration camp was designed specifically for death.